Hello and welcome back to another round of all the new stuff! 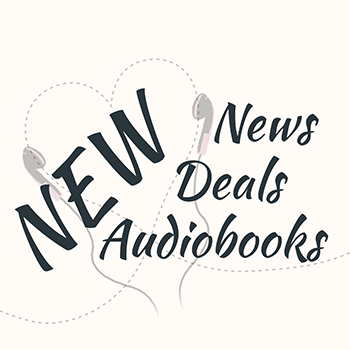 If you are a frequent visitor of Lovely Audiobooks, you probably know my Friday feature already. Hi, hey and hello! 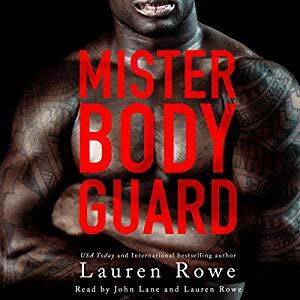 Welcome back for a particularly good week of audiobook deals. Hello lovely listeners! Are you back in the groove of work and non-holiday-life?